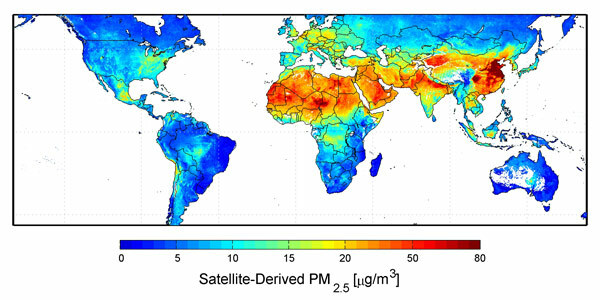 Not that it’s all that surprising, but it is a bit scary to see the chart above and realize I have spent nearly two years of my life in the World’s most air polluted region. I am actually quite surprised to see how low the Americas are on the scale. Read more here.